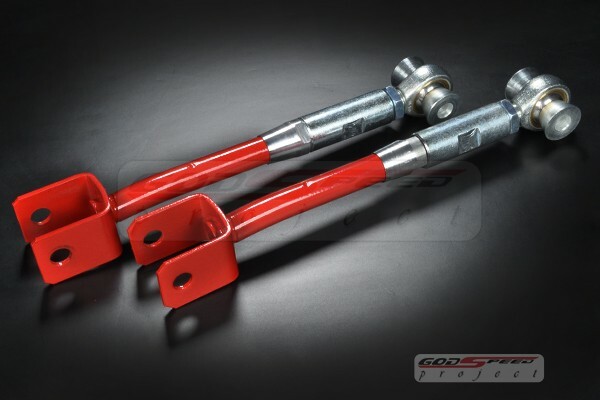 Looking for adjustable control arms for your lowered vehicle? 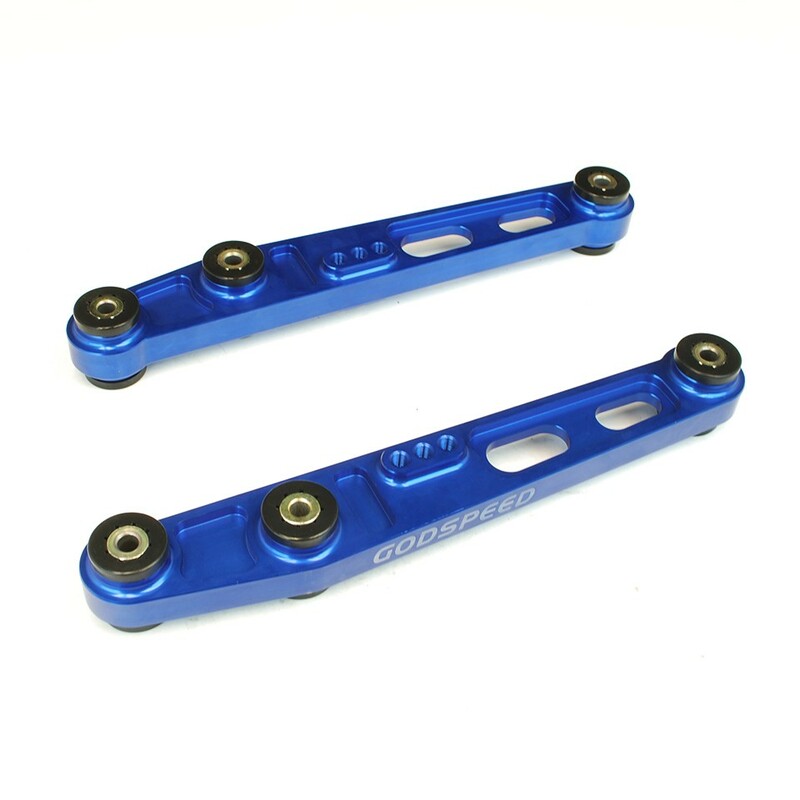 We carry Godspeed Control Arms that will dial in your camber and toe settings for a proper alignment. 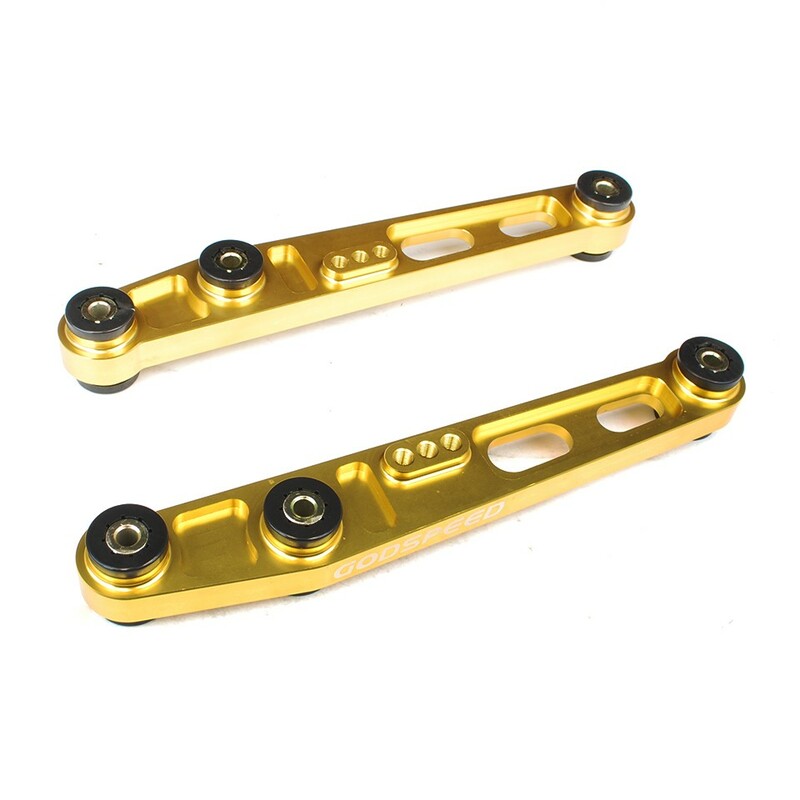 For instance a control arm is a suspension component that has a pivot at both ends. 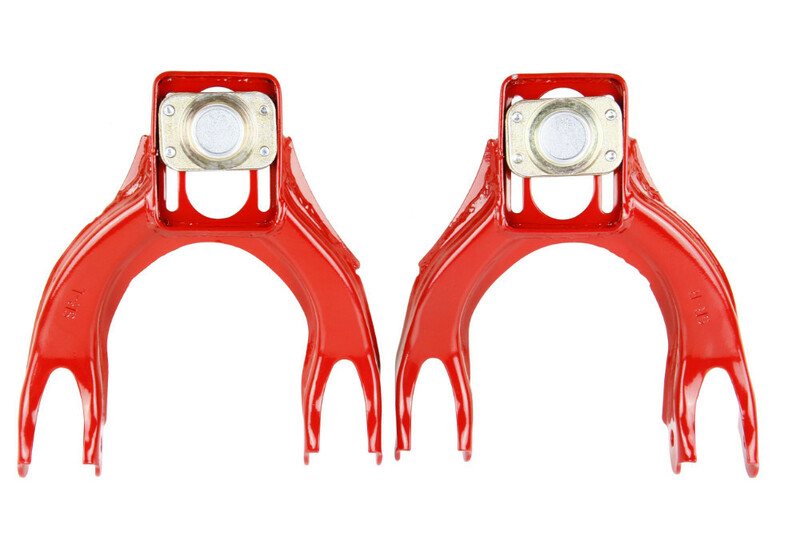 OEM control arms have no extra adjustment built in that will allow you to correct alignment when the vehicle has been lowered. 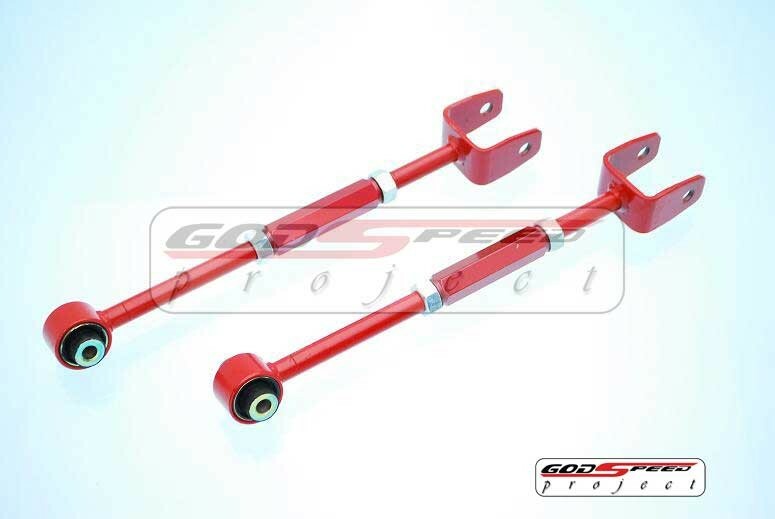 The Godspeed Control Arms we offer are built to have significant adjustment built in. 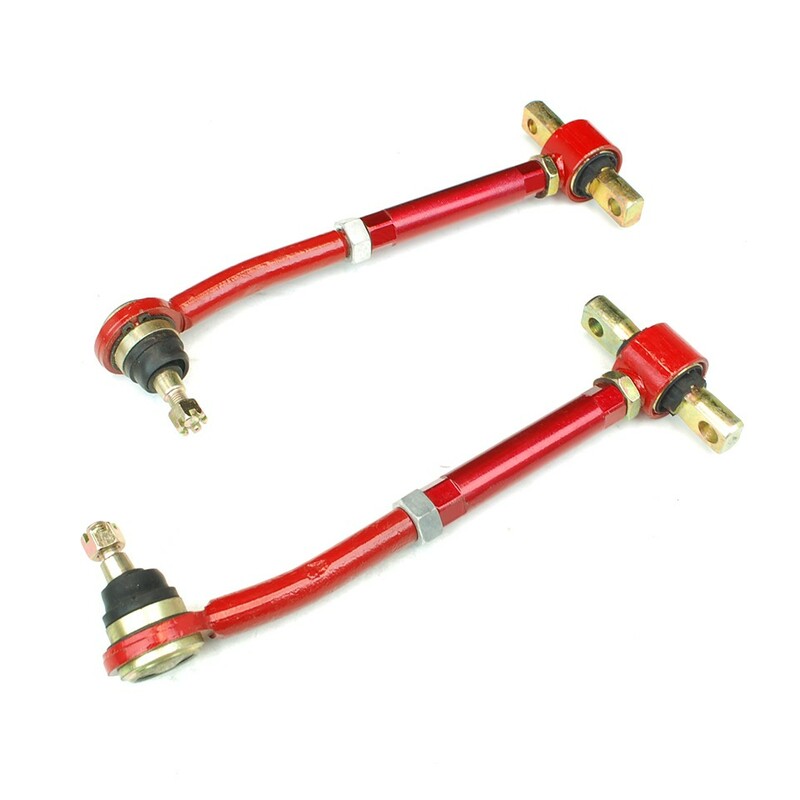 What does an adjustable control arm do? 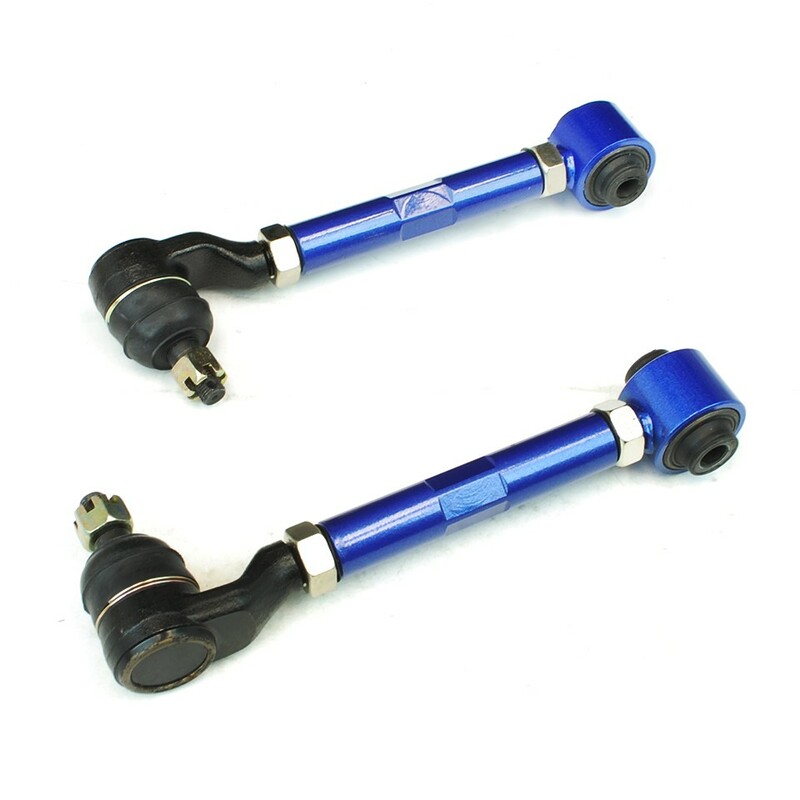 Adjustable control arms replace the OEM control arm. 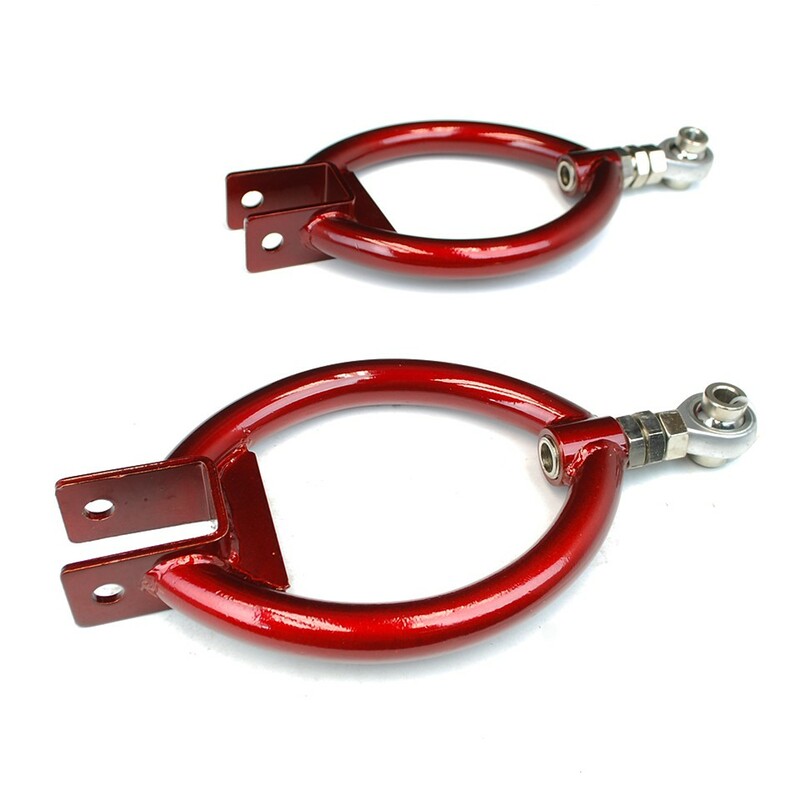 With a threaded design the shop can make adjustments by turning the adjuster in either direction to bring the wheel camber back into spec. For example this will either add more camber or take camber away. 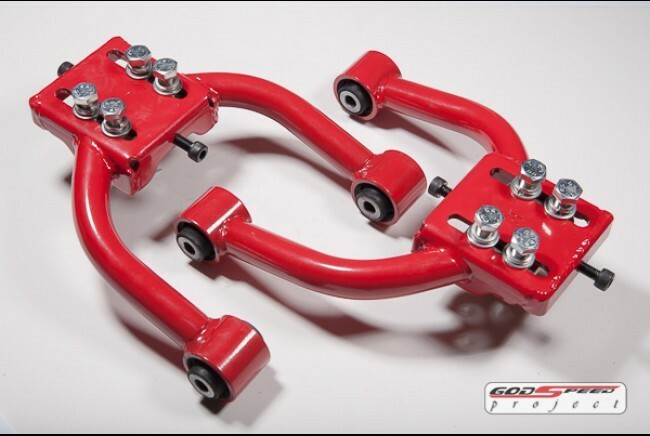 Shop our selection of control arms to see what we offer for your vehicle. Finally our staff is standing by to answer any questions you may have.